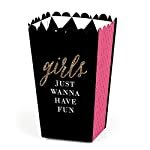 Girls Night Out Favor Popcorn Treat Boxes INCLUDES 12 Girls Night Out party favor boxes. Girls Night Out treat boxes are perfect for any event. 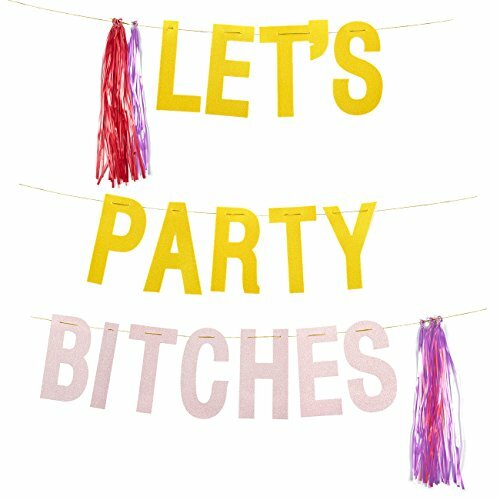 The pink, black and gold theme is great for a bachelorette party. 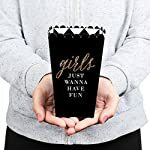 Girls Night Out party favor popcorn treat boxes SIZE 5.75 inches tall x 3.5 inches square at the top. The unique design and large size makes these 12 pink, black and gold popcorn boxes a must-have for any bachelorette party. 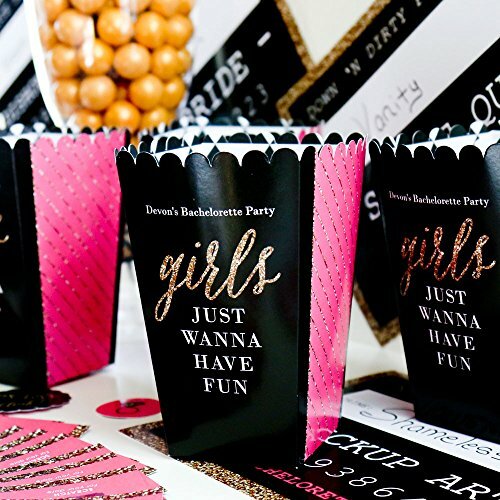 Include the display of sweet treats or with non-edible items into your party decor by using our Girls Night Out – Bachelorette Party Favor Popcorn Treat Boxes! These boxes, measuring 5.75 inches tall by 3.5 inches square at the top, and sold in sets of 12, are the perfect size for your favorite bite sized candy, treat, or a favor box with non-edible favors! 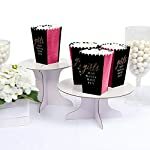 Display several in a grouping on a candy buffet table allowing guests to sample several treats, or send each person home with their own individual treat box! Custom printed with our original artwork, these boxes are created with a heavy duty satin paper that gives the finished product a photo like shine! 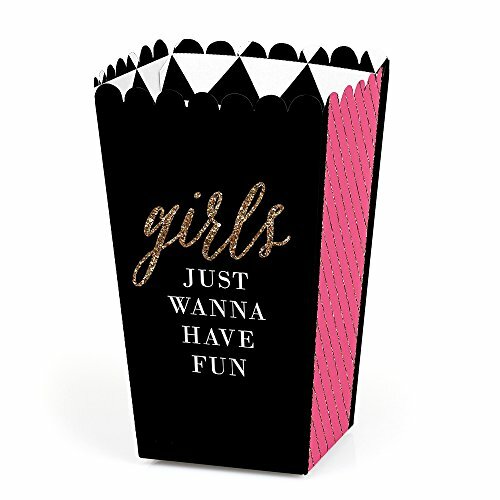 The perfect complement to any celebration, you’ll love our themed party popcorn boxes! 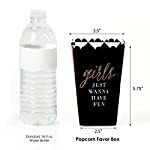 POPCORN BOX PARTY SUPPLIES: Girls Night Out popcorn boxes will hold a variety of party food. Fill them with sweet treats or salty snacks. 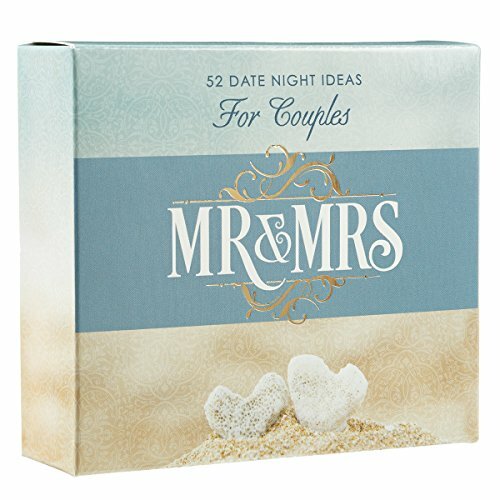 Popcorn, caramel corn, candies and other goodies will look amazing on your candy buffet with these Bachelorette favor boxes. PREMIUM PARTY FAVOR BOXES: Girls Night Out party treat boxes are professionally printed on heavy-duty cardstock paper with a photo-like shine. 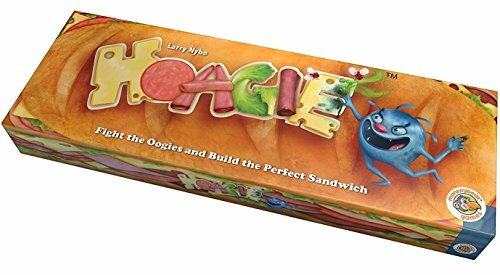 They are hand-folded and individually inspected, then carefully packaged. Popcorn boxes will arrive flat. Easy assembly is required. 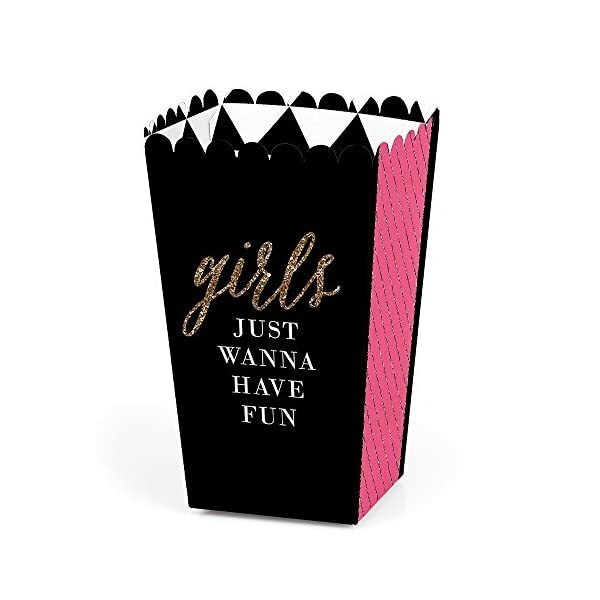 MADE IN AMERICA: Girls Night Out – Bachelorette Party Favor Popcorn Treat Boxes are designed and manufactured at our Wisconsin facility using materials that are Made in America. 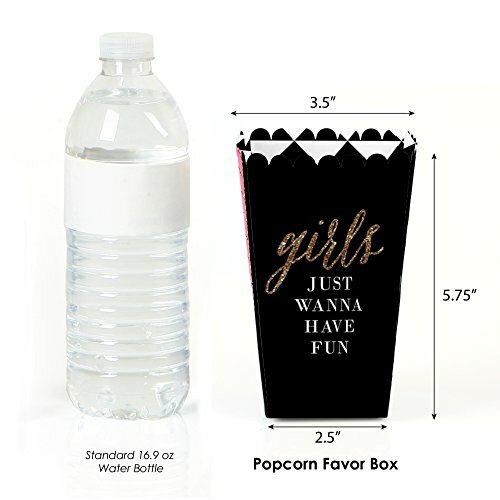 Our Treat Boxes use a No-Mess Glitter Print: Our popcorn boxes are designed with a printed image of glitter, eliminating glitter flake while maximizing bling effect!